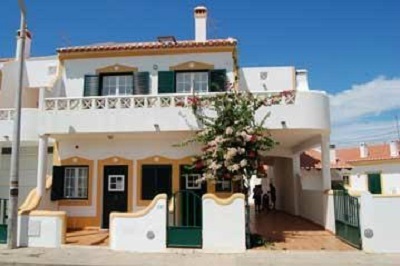 The accomodation unit Areias de Milfontes Apartments is an excellent choice for those who want to stay near the Franquia Beach and Farol Beach. Situated just 150 meters from the beach, the Areias de Milfontes Apartments allow guests to take full advantage of the excellent Vila Nova de Milfontes beaches. In addition to the proximity to the beach, Areias de Milfontes Apartments also offers fast and easy access to the village center and its shopping area. In terms of accommodation, this unit offers apartments with capacity for 2, 4 or 6 people. All the apartments have amenities such as a fully equipped kitchen, private bathroom and barbecue.